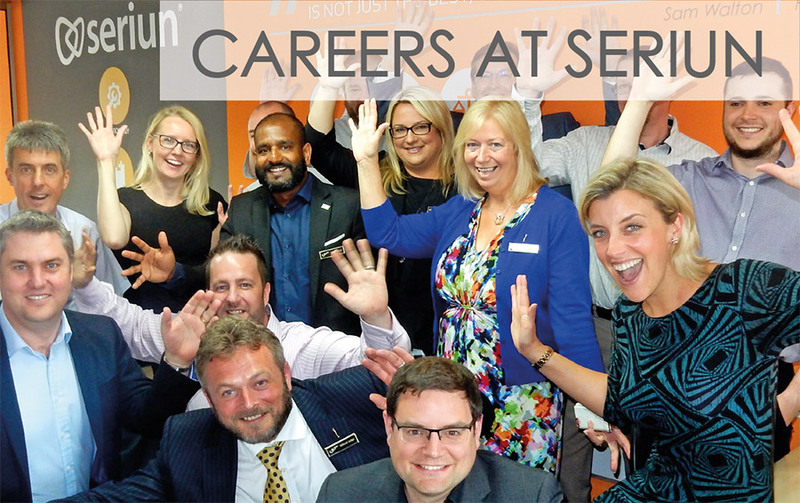 At Seriun we understand that having a comprehensive telephone system is essential to develop both internal relationships between teams and external communication with existing and potential clients. We have worked within the telecoms industry for many years, consistently growing our knowledge of what businesses require from business telephone solutions and software. We have a variety of telephony systems available to our clients, including ISDN and VoIP solutions, whatever your requirements our experienced team will be happy to discuss how we are able to continually support your businesses telecoms. 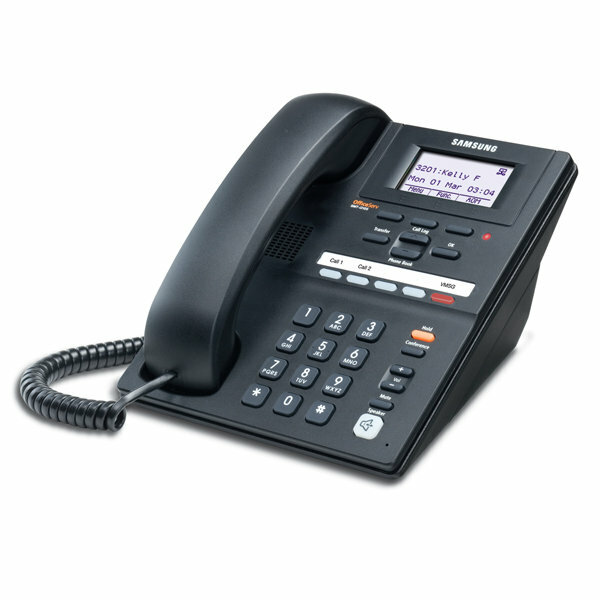 Business telephone solutions must provide a comprehensive range of features that meet the requirements of its users. As each business is different, we understand business telephone solutions need to be flexible and adapt as the business and its employees change and develop. For instance, a growing business needs a telephony solution that can scale as the business develops, allowing new users to be added as and when required. 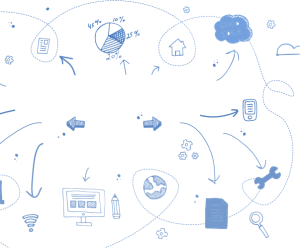 Also having a reliable system that integrates with existing software and management systems, will allow for a streamlined operation – in turn enabling an efficient service to be delivered to clients. As experienced telecoms providers we understand that choosing the right system may seem like a difficult task, which is why our experienced team will guide you through the process. 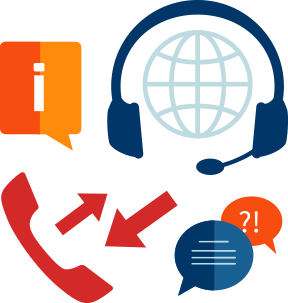 They will understand your full requirements before recommending a new business telephone solution. 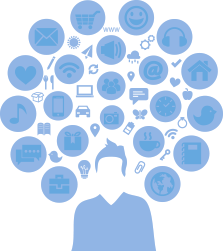 We specialise in working with growing SMEs, and provide cost-effective and reliable feature-rich telephony solutions. 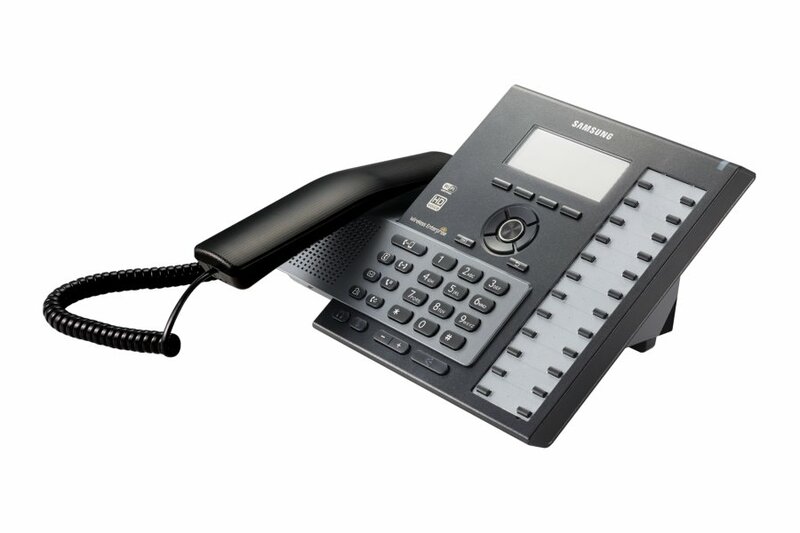 As each business is different, their requirements for a business telephone solution will differ, which is why we provide a range of business phone options to meet varying needs. ISDN is a more traditional method of communication for businesses, ideal for those that need reliable communication 24/7. Utilising physical phone lines, ISDN is proven technology that has been used for many years by small businesses. This business telephone solution also provides flexibility as it can be incorporated into many other systems. However, please bear in mind that BT have announced that ISDN will be phased out by 2025 in their plight to move everyone over to a single IP network. Hosted solutions such as VoIP (utilising SIP trunks) are growing in popularity, especially in small to medium sized businesses. 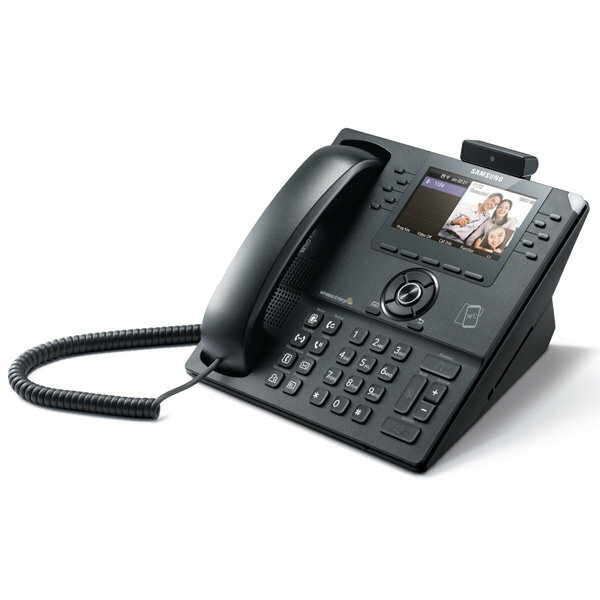 They are highly cost-effective, and through internet connectivity, these business phone systems are both flexible and scalable and can integrate with other systems in your business – making them ideal for growing businesses. 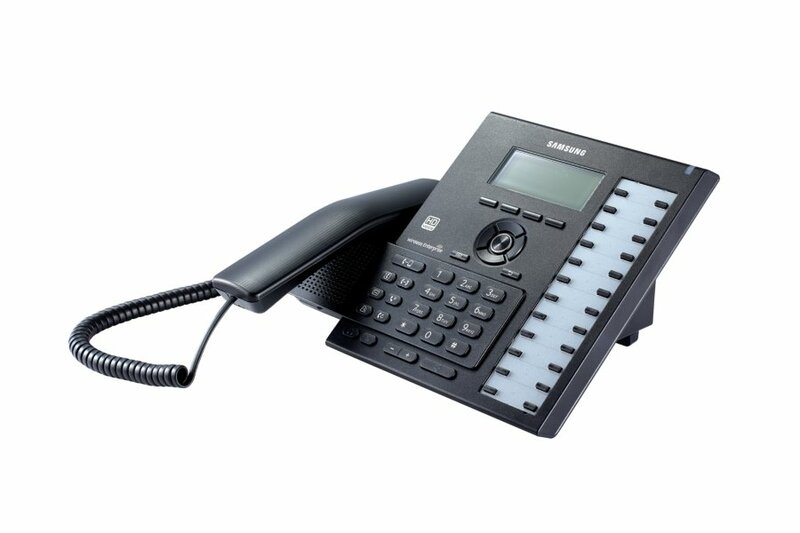 Samsung OfficeServ is a comprehensive platform that offers reliable communication for businesses requiring a system with extensive features and benefits. 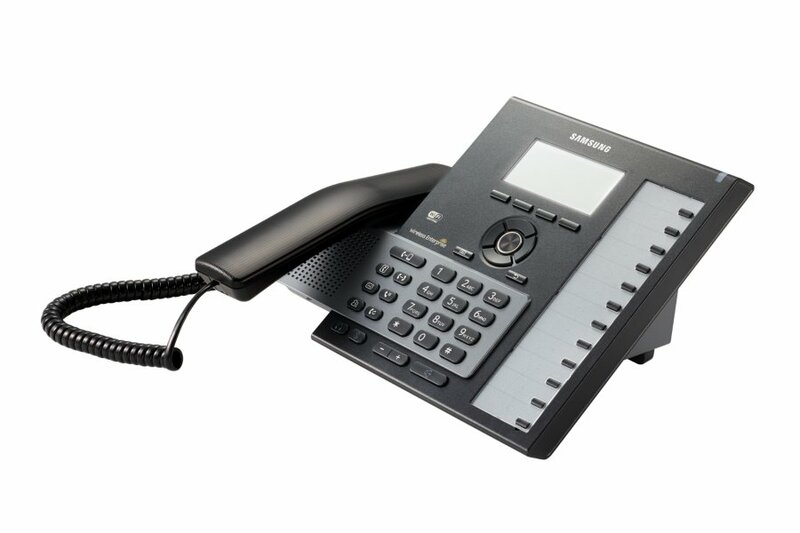 The Samsung range provides voice, data and wireless communication for its users, with several options available within the 7000 series. A key benefit of this business telephone solution is that it is flexible and allows remote working – using VoIP for clear communication. 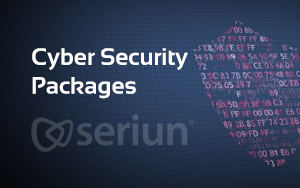 If you require control over your level of IT and Telecoms support, and would like to find out more about how Seriun can reduce your IT costs and deliver a managed outsourced department – get in touch or give us a call now.